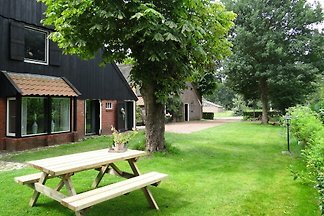 Detached 4-person holiday home in Drenthe in the Netherlands. 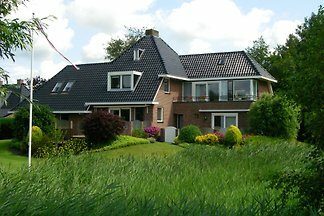 It is a luxurious holiday home with lots of privacy and tranquility in nature. It can be rented per day. 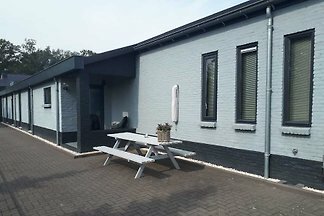 Cozy and spacious holiday apartment for 2 people in Zuidvelde (3 km from Norg). Beautifully situated in a beautiful walking and cycling environment. 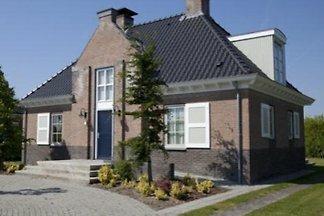 Newly renovated cottage Dotterbloem 6 with all the comforts near the beach. Just relax! 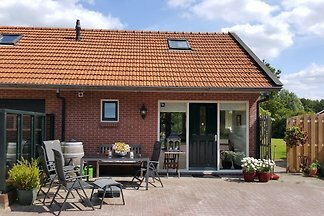 Holiday apartment on the water in Friesland. The apartment is modernly furnished and has a unique view of the water. The spacious terrace (southwest) offers a lot of privacy. 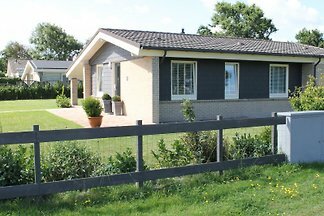 Rent successfully your holiday flat or holiday home in Bakkeveen in only 20 minutes !